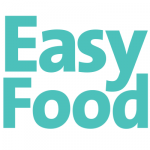 Edible gifts are one of our favourites here at Easy Food. 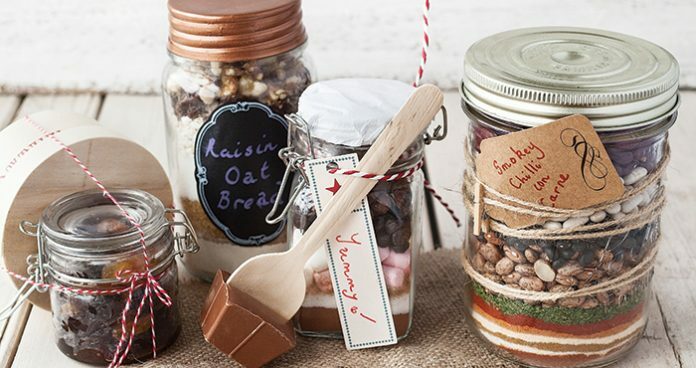 The extra care and attention that goes into them is a really lovely thing to give or receive, so we’ve put together a few guides on how to make different variations of edible gifts. This kit is for a ‘big ol chilli’ which serves 10-12 people, so make sure you’ve either got plenty of friends coming over, or room in the freezer for leftovers! Combine 300g caster sugar and 120ml water in a suacepan over a medium-high heat. Do not stir, but swirl the pan occasionally for about 10-12 minutes until the mixture is a dark amber colour. Remove from the heat and whisk in 260ml cream, 1 tsp vanilla extract, and 1tsp flaked sea salt. Leave to cool and pour into sterilised jars.